This unique Vapor product that utilizes Nicotine Salts instead of a liquid Nicotine. This produces an experience that is more close to smoking, while still being a vaping device with all the benefits of vaping. Add this cutting edge vapor device to your store’s inventory and watch profits soar. Most smokers will find this and similar devices to be more satisfying than a traditional E-Cig. 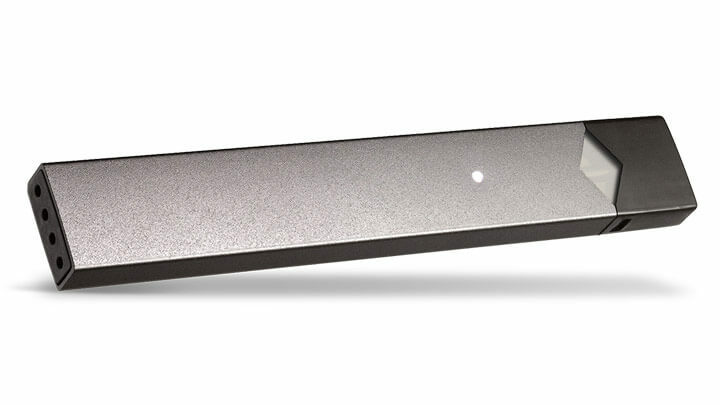 JUUL was designed with smokers in mind. With its satisfying vapor, easy to use interface, a number of unique flavors and lack of lingering smell like cigarettes, this device stands out as a uniquely satisfying vapor alternative for adult smokers or vapers looking for a more flavorful and satisfying vape. 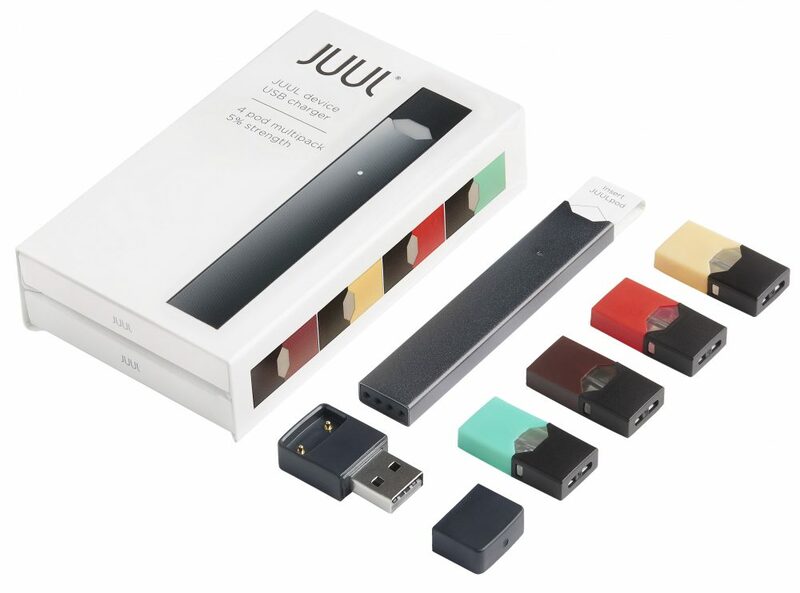 JUUL is for adult smokers seeking a satisfying alternative to cigarettes. This vaporizer has regulated temperature control and uses nicotine salts as found in the tobacco leaf rather than the liquid nicotine that is used in e-cigarettes. By recreating cigarette-like nicotine levels, this device provides a more satisfying vapor than traditional E-Cigs to smokers looking to switch from smoking cigarettes. JUUL is beautifully designed, compact and portable. The feel of this device in your hand is more comparable to cigarettes than e-cigs and vaporizers because of its sleek design. Sophisticated temperature control provides an optimal vapor experience. Natural nicotine salts rather than free-base nicotine formula creates uniquely satisfying flavor profiles. Intuitive design doesn’t require buttons or switches. Liquid-to-wick system ensures thick, consistent vapor.